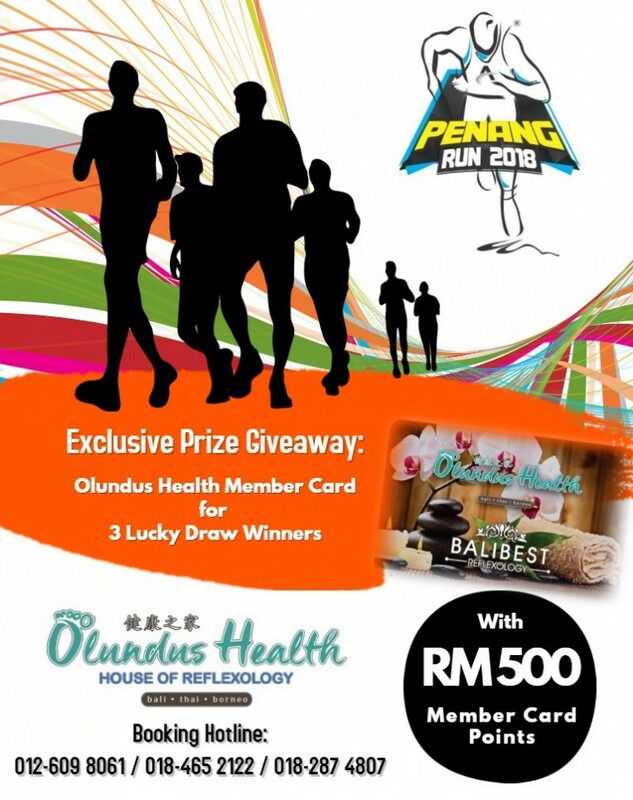 Thank you Olundus Health Familly Wellness Centre 健康之家 sponsoring 3 lucky draw prizes of RM500 Member Card Points. The house of Reflexology that you would truly "Feel the touch of Borneo". Reflexology is the natural massage practice to relieve pain, tension, and increase relaxation in the body through stimulating the reflex areas on the foot. They do offer Hot Stone Full Body Massage, hot stone massage therapy melts away tension, eases muscle stiffness and increases circulation and metabolism, promotes deeper muscle relaxation at key points on the body. You might want to find out more on the Herbal Compress Healing Body Massage that help improves blood circulation and stimulates the internal organs. While the heat dilates blood vessels, it increases the blood and oxygen circulation in the body and improves the efficiency of organs. Not to miss out their Borneo Signature Aroma Full Body Massage, the careful selection of essential oils, this style of full-body aromatherapy massage is designed to promote healing and create a feeling of well-being and relaxation in the recipient. 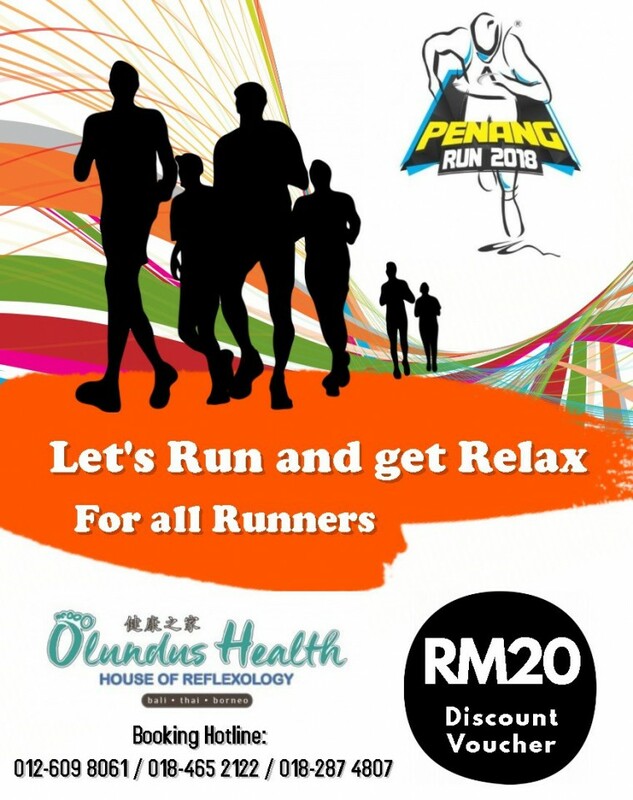 Remember to collect the RM20.00 discount voucher during REPC.